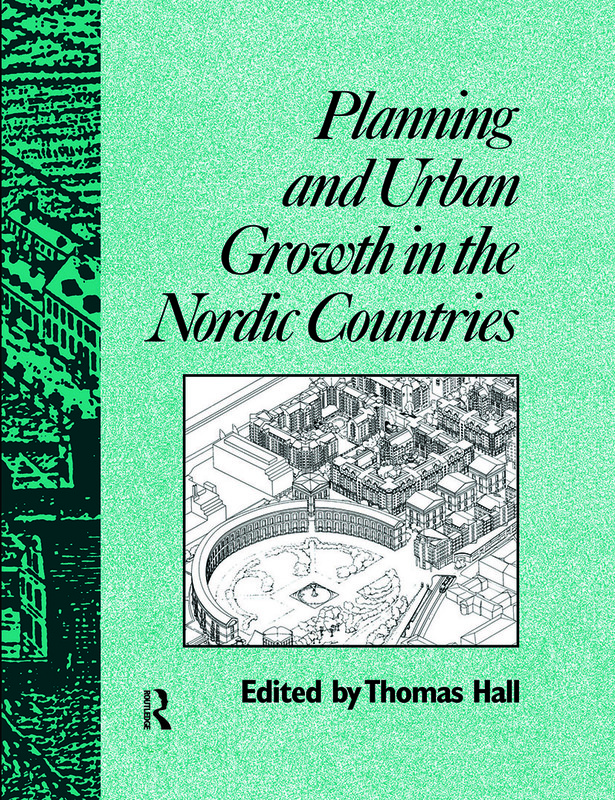 Planning and Urban Growth in Nordic Countries examines urban development and planning in Denmark, Finland, Norway and Sweden. Emphasis is on the period from the mid-nineteenth century to the present day, and the authors of each 'country-study' look at their own national developments against the background of those in other Nordic countries well as the rest of Europe and the USA. Concluding Remarks: Is There a Nordic Planning Tradition?